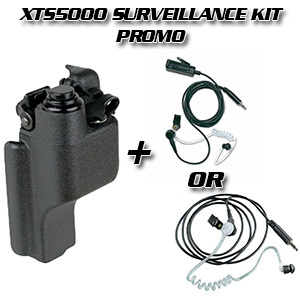 Motorola Surveillance Kit Promo for XTS Radio Users | Magnum Electronics, Inc. 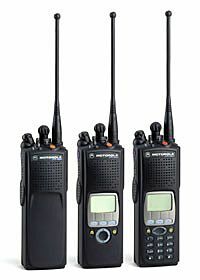 This entry was posted in Motorola, Portable Radios, Promotions and tagged BDN6676D, communications, Motorola, police, Promotion, RLN5312, RLN5313, Surveillance, XTS, XTS2500, XTS5000 by magnumelectronics. Bookmark the permalink.